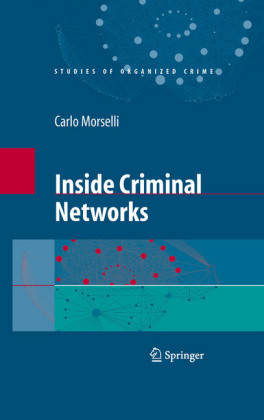 In the last 20 years interest in network phenomena has grown immensely among anthropologists, psychologists, political scientists, economists and lawyers. 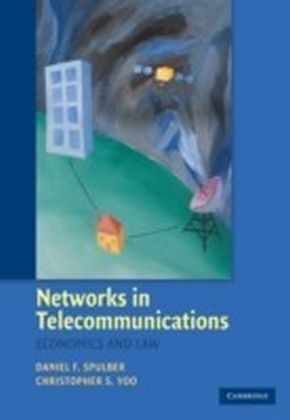 Empirical observation shows that network arrangements can be found in many branches of business. This is often linked to rapid changes in today's markets and technologies, but it is not the only reason. 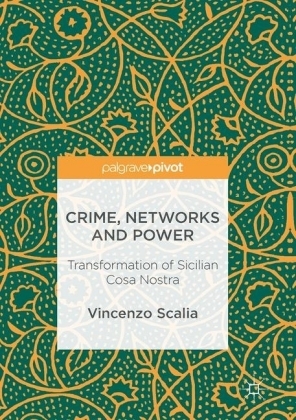 Legal institutions have been at the centre of private law since the industrial revolution but today contracts and corporations cannot cope with the risks and opportunities posed by networks. Legal practice needs solutions which go beyond the classical traditions of thinking in the dichotomy of contract and corporation. 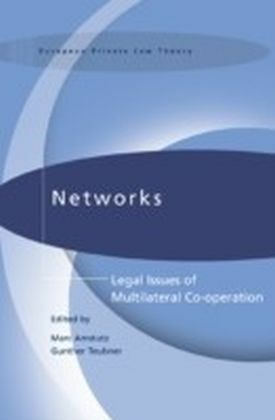 This volume is the outcome of a conference held in Fribourg, Switzerland, which focused on the legal treatment of contractual networks, in particular questions of network expectations, the fragility of network institutions, and the question of how law can minimise network specific risks towards third parties. The contributors, among them many of the world's leading scholars in this field, include Roger Brownsword, Simon Deakin, Gunther Teubner, Hugh Collins and Marc Amstutz. 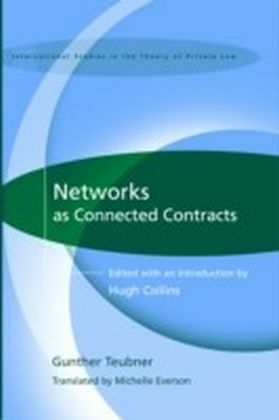 The book will be of interest to scholars of contract, corporate law, and legal theory.